Welcome to Ocean View High School Model United Nations, a program with a rich tradition of excellence at conferences around the country. 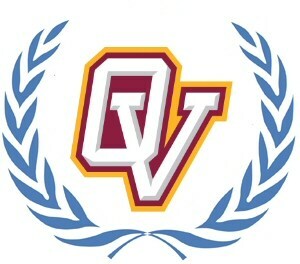 After a long absence, the program is back and there is excitement for MUN once again at OVHS! The goal of the program is to teach students about international issues and allow them to develop their own skills of public speaking, researching, writing, critical thinking and negotiating among many others. Model United Nations, also known as Model UN or MUN, is an extra-curricular activity in which students typically roleplay delegates to the United Nations and simulate UN committees. This activity takes place at MUN conferences, which is usually organized by a high school or college MUN club. At the end of most conferences, outstanding delegates in each committee are recognized and given an award certificate; the Best Delegate in each committee, however, receives a gavel. Thousands of middle school, high school, and college students across the country and around the world participate in Model United Nations, which involves substantial researching, public speaking, debating, and writing skills, as well as critical thinking, teamwork, and leadership abilities. During the conferences that they attend, the students will meet and work with students from local schools. As the student progress through the program, they will also have the opportunity to meet students from around the country and around the world. The program not only forces students to think and act like a representative from another country, it also allows them to interact with students from other countries. Don’t miss out on the experience of a lifetime! 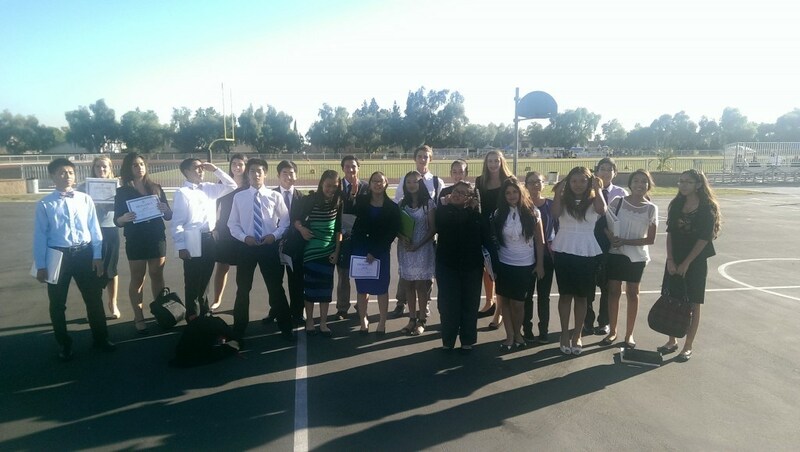 MUN is a simulation of the real United Nations. It is best demonstrated through an example. 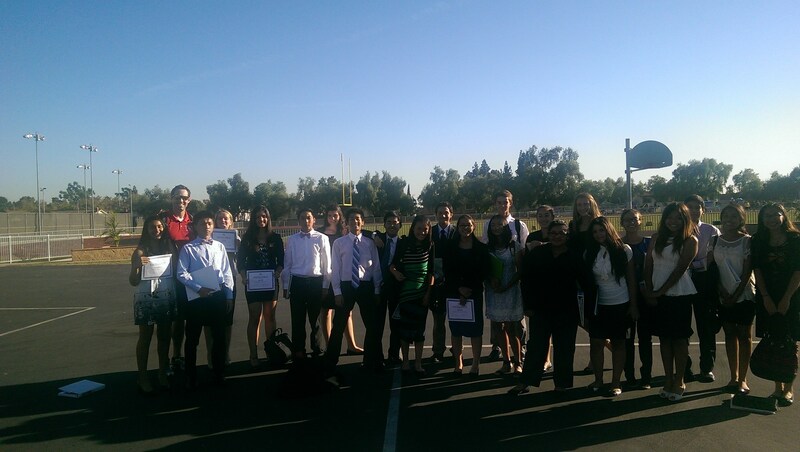 We recently went to the BruinMUN conference at UCLA inLos Angeles. Savannah Eljaouhari and Kyle Murata represented Qatar, while schools from across the country represented over 100 other countries in other committees as well. They gave speeches about their country’s position on the topics of the Syrian Civil War and the Arab-Israeli Conflict. They talked about solutions such as humanitarian assistance through a plan known as the Syria Regional Response Plan (RRP6). RRP6’s main objective was to protect those affected by the conflict and to respond to the humanitarian needs of refugees. This includes the protection of refugees and the provision of food, health, and education. All this was done after they spent time researching and preparing. Savannah, Kyle, and like minded delegates came up with a list of solutions in committee. Finally, they both presented this information to over students in one of the biggest speeches of their lives to date. For their efforts, the delegation of Qatar was given an award of excellence but more importantly gave Savannah and Kyle a memory that they will never forget. #1: It’s a fun way of learning about the world! In this era of globalization, being globally aware is more important than ever. Also, having fun makes it easier to learn something and more likely to stick. #2: It develops leadership skills! 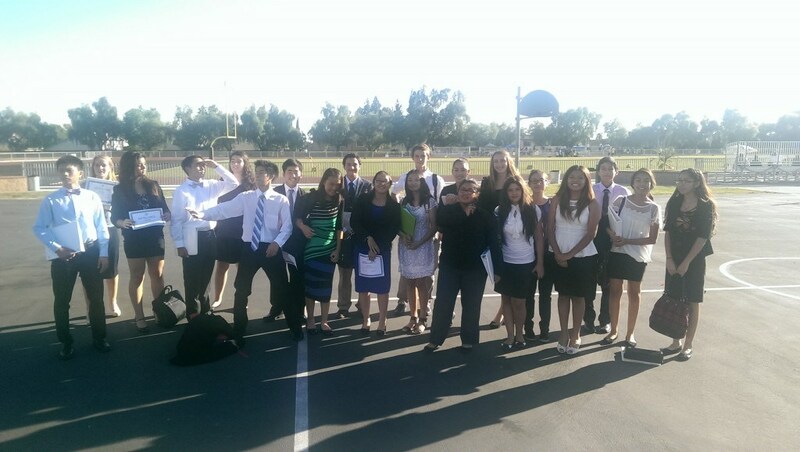 MUN is an exercise in research, public speaking, and teamwork. These are skills that you will need throughout your career, and MUN gives you a chance to practice them while you’re a student. 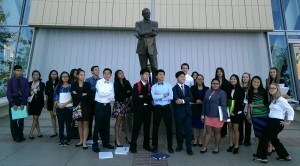 What is it like to be part of Ocean View MUN? We are a team. We spend time together. We prepare together. We compete together. We travel together. This team environment creates some of the best experiences and best friends that you will have in high school. You will make friends that can stay with you for the rest of your life. As we like to say, MUN is FUN.